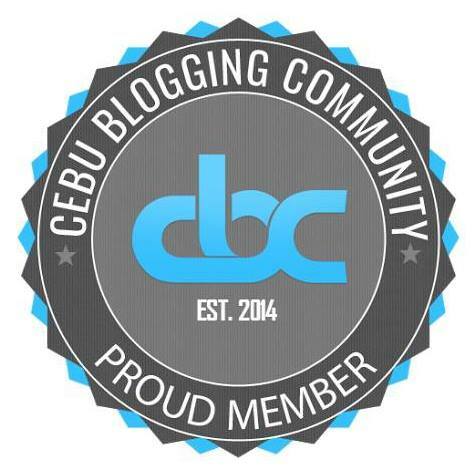 I first visited the Camotes Islands back in 2000. I was there to help facilitate in a seminar for Plan International beneficiaries. Back then I was already in awe of White Beach at Santiago Bay in San Francisco, Cebu. There weren't a lot of establishments around the area that time. Fast forward to 2016, I am back at the very same place. 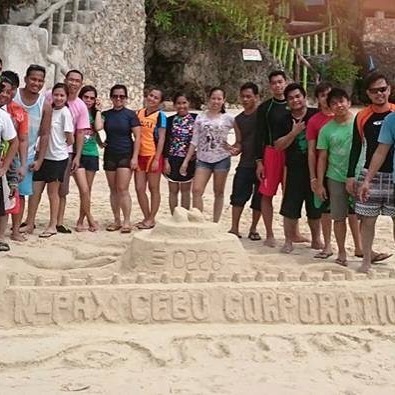 I was again to facilitate a team building program for NPAX Cebu Corporation, a software development corporation and subsidiary of Ng Khai Corporation. The group would be billeted at Santiago Bay Garden Resort right on Santiago Bay. 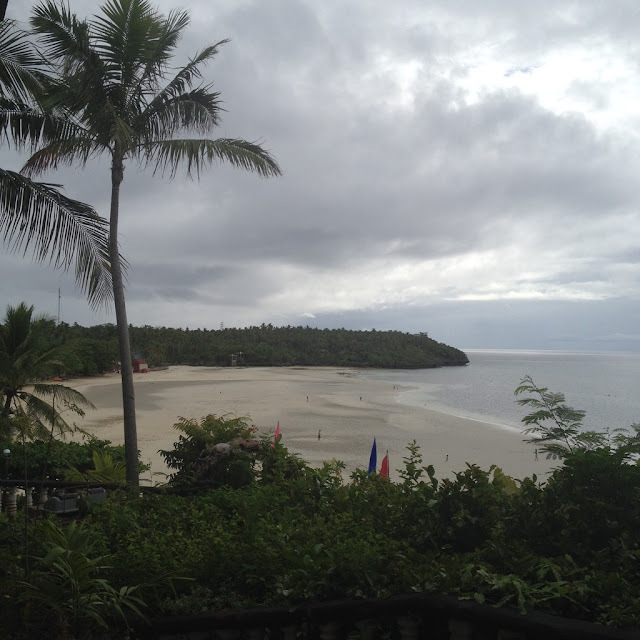 The place has now become the most popular destinations in Camotes. In relatively quiet Camotes islands, you will probably find the most number of tourists at the White Beach in Santiago Bay. Santiago Bay is in barangay Santiago of San Francisco town on Pacijan Island, the largest of the islands in the Camotes group. 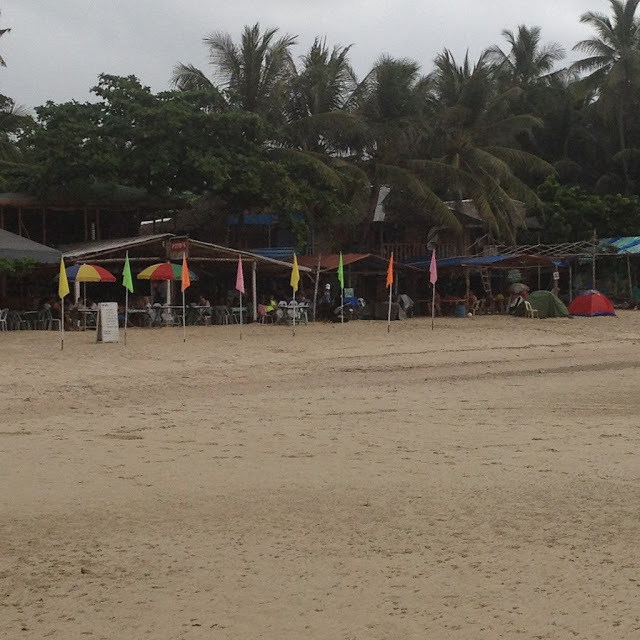 Despite being the busiest areas in Camotes, there's actually not too much commercial activity at the White Beach. There's a major resort, the Santiago Bay Garden Resort. Then there's quite a few bed and breakfast options lining the beach. A host of open air restaurants and grills are also in the area. There's a dive shop and a shop that offers jet ski rentals and banana boat rides. The White Beach is a great place to watch the powerful sun rise from behind a rocky cliff to start the day. Too bad, I wasn't able to witness this during my last visit. Don't ever miss this when you get the chance to visit Camotes. Several grill places and restaurants line up the shores of the White Beach. These restaurants serve very delicious Filipino favorites such as sisig, sinigang, tinola, calamari, and a lot of seafood dishes. Pito's Sutukil is the favorite here. The crystal clear waters off the coast of Santiago Bay is so inviting. A visit to White Beach is not quite complete without taking a dip in its cool waters. White Beach has a long stretch of tidal flats. 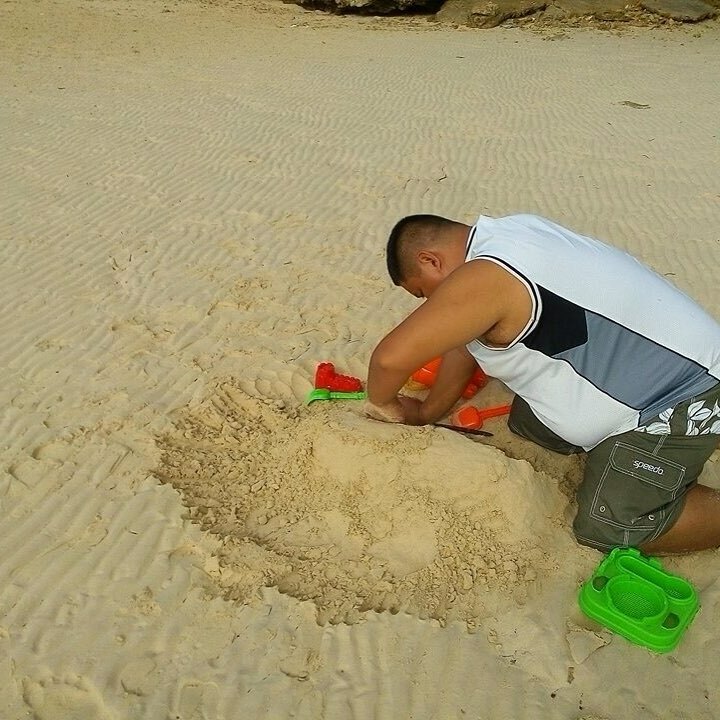 When the tides don't allow you to swim, the next best thing to do is probably play with the sand and build sand castles or any form of sand art. The sand is finer than that of Boracay's. Enjoy the good life, bum around at the beach, and commune with nature. There's no better place to do that than at the White Beach in the Camotes group of islands. Have you been to White Beach? We'd like to know about your experience. 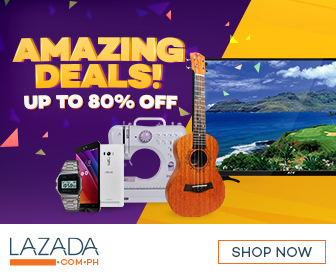 Share them in the comments section below.